Micro-systems are handy: you buy everything at once, set it up and enjoy ? at least if you chose the right system. 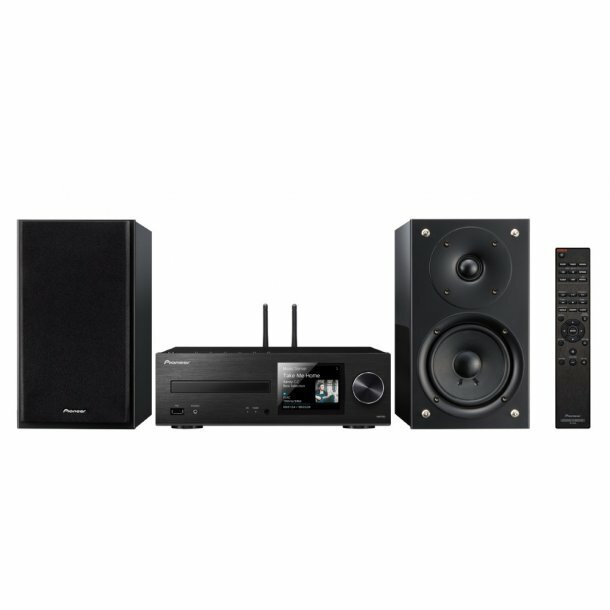 But if important features are lacking or the included speakers are undersized, the enjoyment is not going to last long. 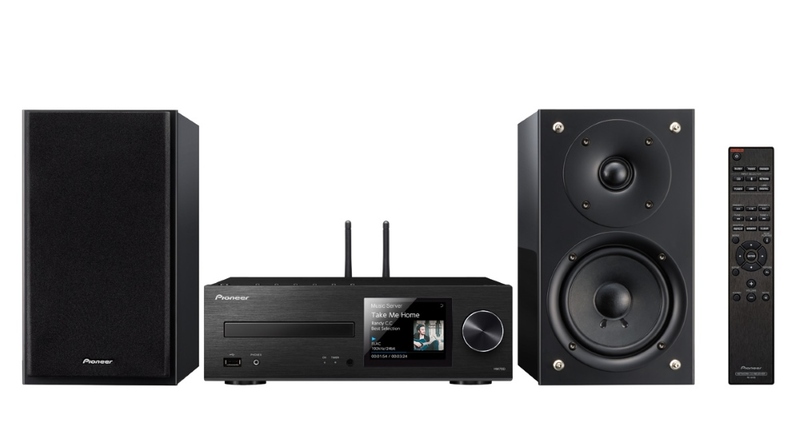 With the X-HM 76 D, Pioneer has done everything possible to eliminate frustration: feel free to search for gaps in the network CD receiver?s streaming features. You are not going to find any and may just learn something new. For instance that, in addition to free Internet radio, there are also streaming services that provide you with free access to millions of titles for a small monthly fee: Spotify, Tidal and Deezer for instance, all of them integrated into the X-HM 76 D. Or that the SACD sound format DSD can now be downloaded and streamed over the network ? with the high-resolution-capable DLNA player of the X-HM 76 D. That is also when you are sure to notice that the carefully designed speakers of the X-HM 76 D and class D amplifier with 2x50 watts of output have tremendous potential. Not only the user but also the system itself is capable of learning ? thanks to free updates. Google Cast and FireConnect will soon become available in the network receiver this way. The former is going to connect the system to numerous smart phone and tablet apps, while the latter will enable highly convenient multi-room networks. 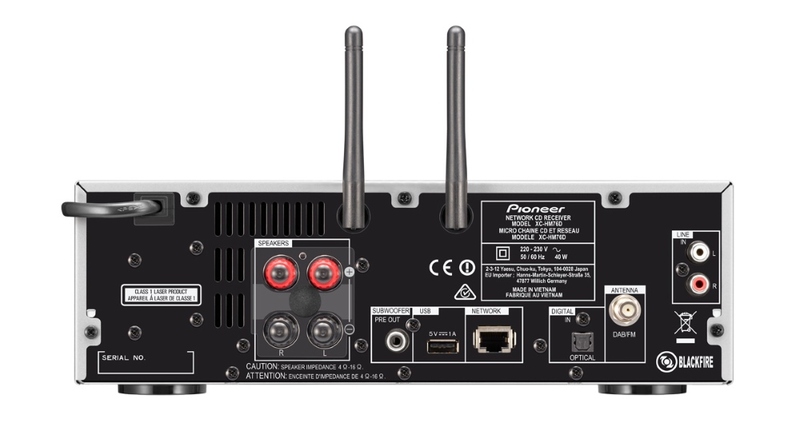 Naturally the X-HM 76 D already comes with Airplay and Bluetooth for fast smart phone connections along with integrated dual-band WiFi ? after all, LAN cables are not always available.